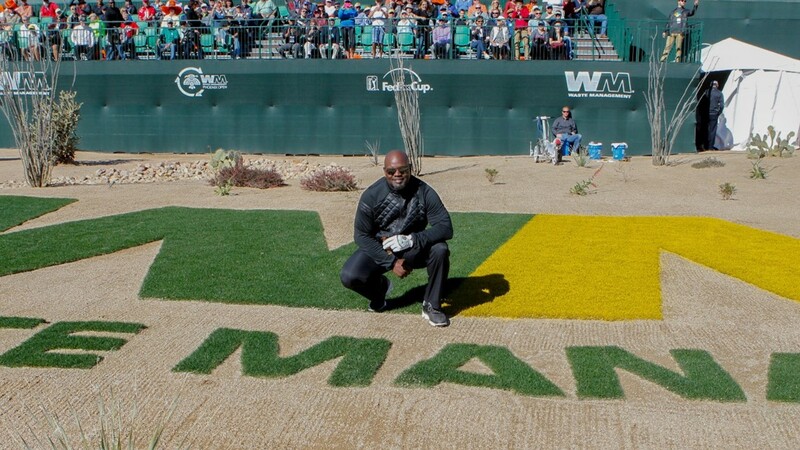 Former NFL running back Emmitt Smith poses for a photo during the 2016 Annexus Pro-Am at the Waste Management Phoenix Open. 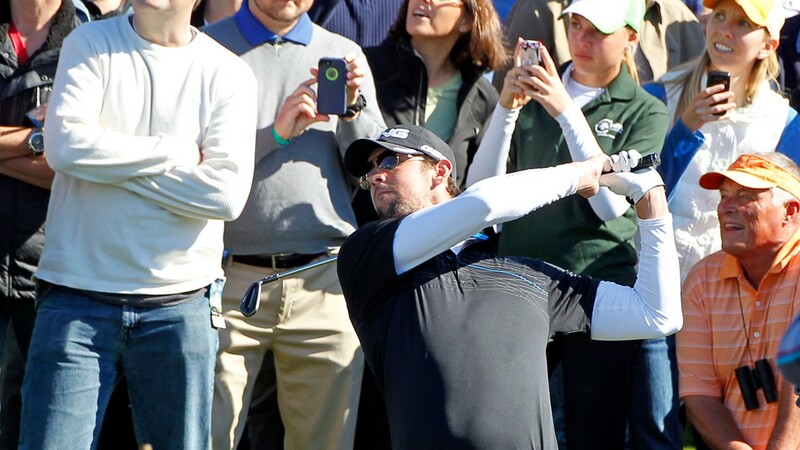 Michael Phelps hits his second shot on the 18th hole during the Wednesday Pro-Am of the Waste Management Phoenix Open at TPC Scottsdale on Jan. 30, 2013 in Scottsdale, Arizona. 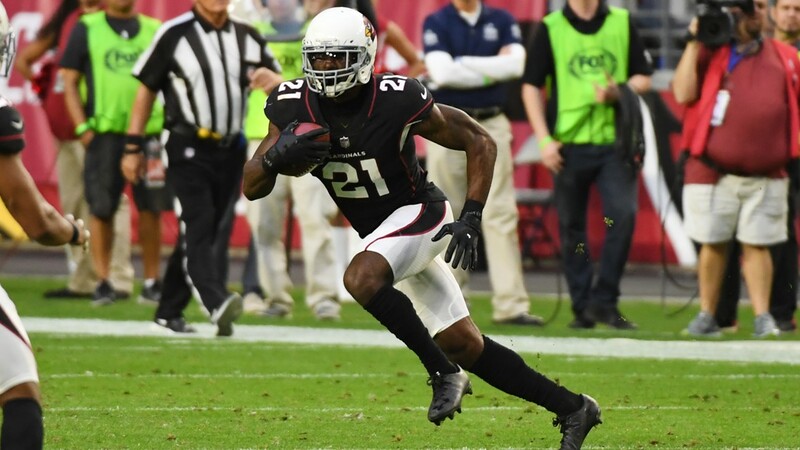 Patrick Peterson #21 of the Arizona Cardinals runs back a punt against the Detroit Lions at State Farm Stadium on Dec. 9, 2018 in Glendale, Arizona. 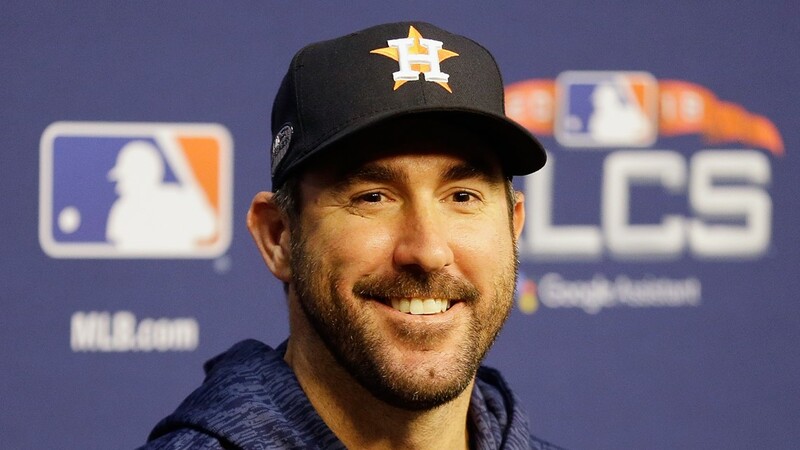 Justin Verlander #35 of the Houston Astros talks with the media during a press conference before Game Four of the American League Championship Series against the Boston Red Sox at Minute Maid Park on Oct. 17, 2018 in Houston, Texas. 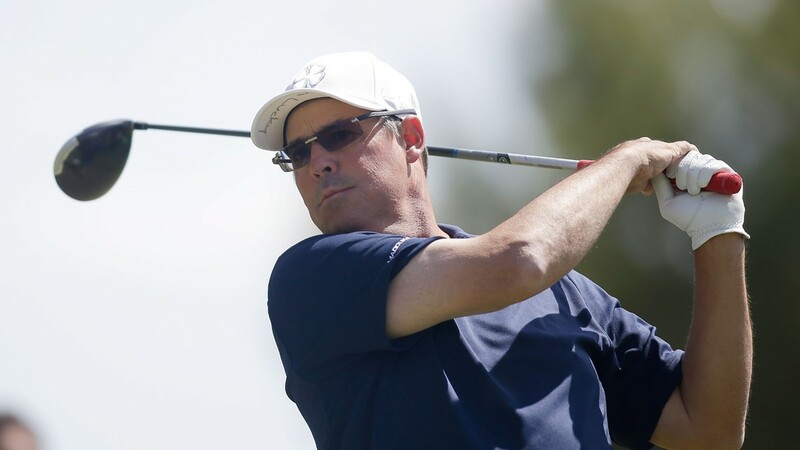 Former MLB player Greg Maddux hits a tee shot during Aria Resort & Casino's 13th Annual Michael Jordan Celebrity Invitational at Shadow Creek on April 5, 2014 in North Las Vegas, Nevada. 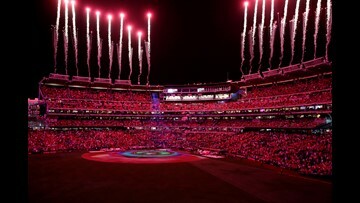 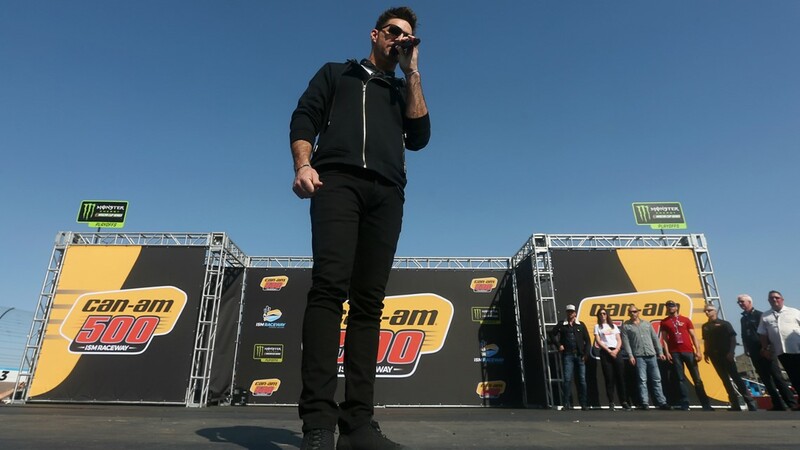 American singer and songwriter Jake Owen performs driver introductions prior to the Monster Energy NASCAR Cup Series Can-Am 500 at ISM Raceway on Nov. 11, 2018 in Phoenix, Arizona.